IT HealthCare 2 is a fully responsive premium Joomla template focused on health related websites. 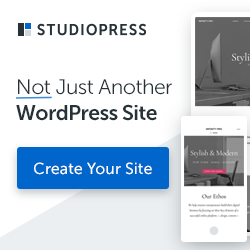 It is a clean, fast and mobile-friendly template with 6 available color schemes, fixed header, 8 Custom pages and more features to make your website more attractive. This template also includes IceFilter module available on the gallery and portfolio pages that helps your users filter your articles.